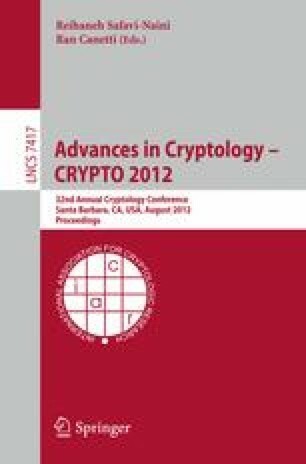 We describe a working implementation of leveled homomorphic encryption (without bootstrapping) that can evaluate the AES-128 circuit in three different ways. One variant takes under over 36 hours to evaluate an entire AES encryption operation, using NTL (over GMP) as our underlying software platform, and running on a large-memory machine. Using SIMD techniques, we can process over 54 blocks in each evaluation, yielding an amortized rate of just under 40 minutes per block. Another implementation takes just over two and a half days to evaluate the AES operation, but can process 720 blocks in each evaluation, yielding an amortized rate of just over five minutes per block. We also detail a third implementation, which theoretically could yield even better amortized complexity, but in practice turns out to be less competitive. For our implementations we develop both AES-specific optimizations as well as several “generic” tools for FHE evaluation. These last tools include (among others) a different variant of the Brakerski-Vaikuntanathan key-switching technique that does not require reducing the norm of the ciphertext vector, and a method of implementing the Brakerski-Gentry-Vaikuntanathan modulus-switching transformation on ciphertexts in CRT representation.